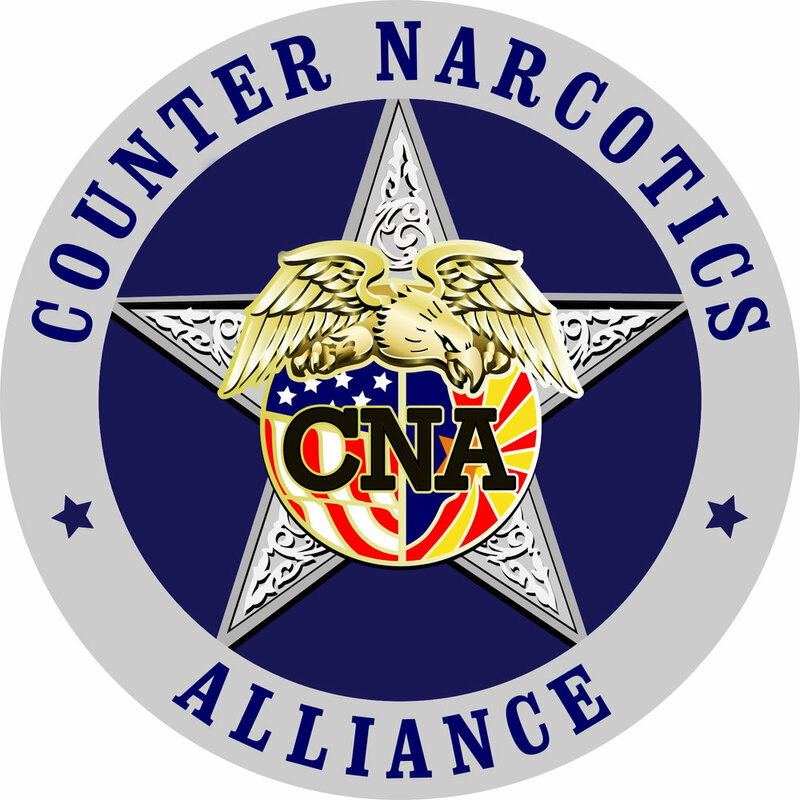 The Counter Narcotics Alliance (CNA) is a multi-jurisdictional drug task force operating in the Pima County and Greater Tucson area. Each member agency assists through staffing, facilities, or administrative processes, and each plays a role in the collective success of CNA. CNA is an investigative initiative that also conducts interdiction operations and financial investigations when appropriate. It employs all methods of narcotic investigation and interdiction, ranging from undercover street enforcement to Title 3 intercepts, both at the local and international drug trafficking organizations (DTO) and money laundering operations (MLO) levels. Arizona’s proximity to the border makes the CNA a first line of defense against the growing drug trade throughout the United States. As such, the CNA seizes and interrupts a broad range of drugs including marijuana, cocaine, heroin, meth, fentanyl, and pharmaceutical drugs.